Alexander Porfiryevich Borodin (Russian: ????????? ??????????? ?????? ?, Aleksandr Porfir'evi? 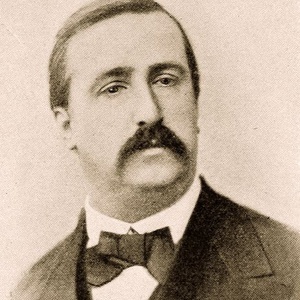 Borodin) (12 November [O.S. 31 October] 1833 ? 27 February [O.S. 15 February] 1887) was a Russian composer of Georgian-Russian parentage who made his living as a notable chemist. He was a member of the group of composers called The Five (or "The Mighty Handful"), who were dedicated to producing a specifically Russian kind of art music. He was a member of the group of composers called The Five (or "The Mighty Handful"), who were dedicated to producing a specifically Russian kind of art music. He is best known for his symphonies, his two string quartets, and his opera Prince Igor, and for later providing the musical inspiration for the musical Kismet.